I am a 23 year old fella from Roanoke, Virginia. 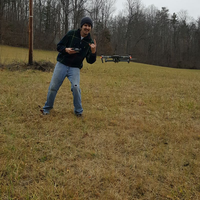 I am in college to acquire a degree in mechatronics engineering and hopefully one day have a business involving manufacturing and selling drones. 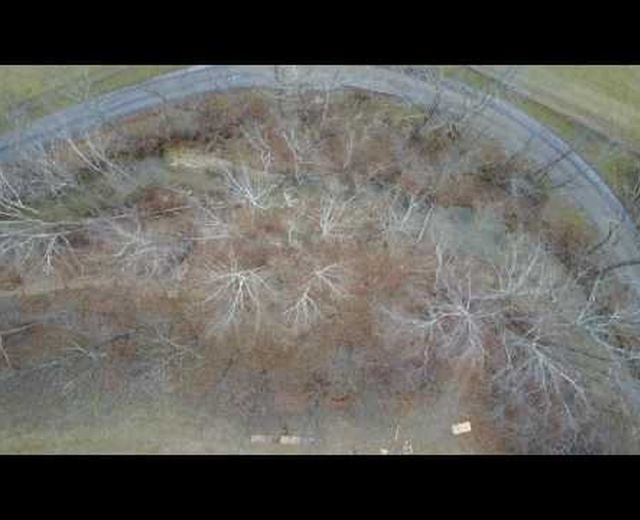 My passion is building and flying FPV racing drones but I love aerial photography too. High, low, inside, outside; if you need a shot, I'm the guy for the job.